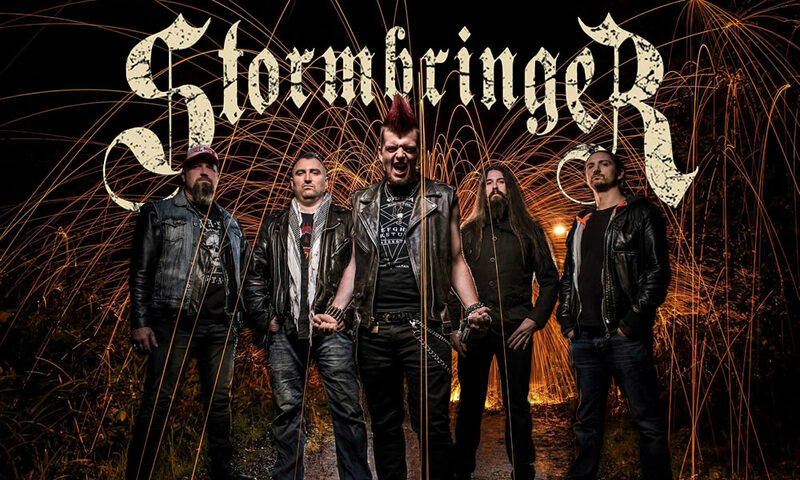 Want to book Stormbringer for your event? Have a question for the band? Use the form above and we'll get back to you as soon as possible.